From M5 North: Exit M5 at Junction 11A onto A417 London/Cirencester. At Air Balloon roundabout taken 2nd exit Cirencester/Birdlip. 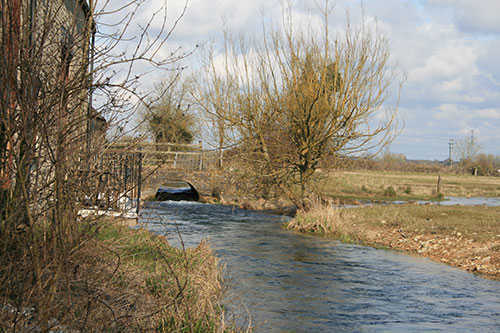 Ater approximately 16 miles take the B4696 exit towards Ashton Keynes/South Cerney/Cerney Wick/Down Ampney/Latton. At 1st roundabout take 4th exit and at 2nd roundabout take 2nd exit onto B4696 Spine Road East. At crossroads, go straight over and after approx. 1 mile turn right Old Mill Farm (after two righthand turns for Somerford Keynes). 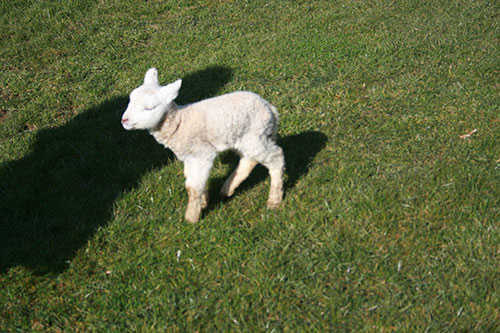 Follow for almost a mile and take first turning right Old Mill Farm Holiday Cottages. From M4 South: Exit M4 at Junction 15 A436/A419. At roundabout take 3rd exit A419 Swindon/Oxford. After approx. 13 miles take the B4696 exit towards Ashton Keynes/South Cerney/Cerney Wick/Down Ampney/Latton. At roundabout take 1st exit onto B4696 Spine Road East. At crossroads, go straight over and after approx. 1 mile turn right Old Mill Farm (after two righthand turns for Somerford Keynes). 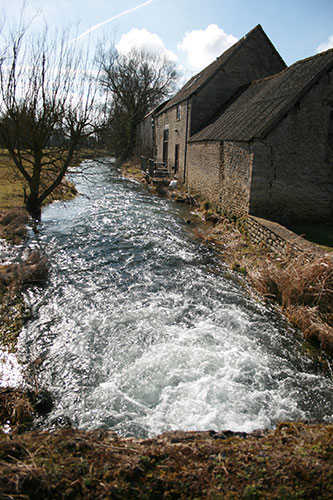 Follow for almost a mile and take first turning right Old Mill Farm Holiday Cottages. Visit our local attractions page for more information on things to do in the area.